DOWNLOADS | Félix de Inchaurraga, S.L. 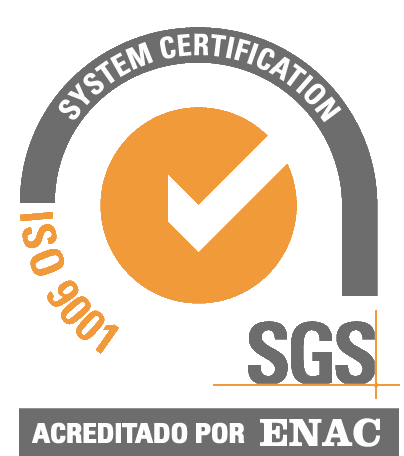 Félix de Inchaurraga has implemented the Quality Management System as per Spanish Standard UNE-EN ISO 9001: 2015 certified by SGS ICS Ibérica for quality management of the company that allows us to manage and improve our products and services provided. For a more detailed information, see our Coke Safety Data. For a more detailed information, see our Anthracite Safety Data.